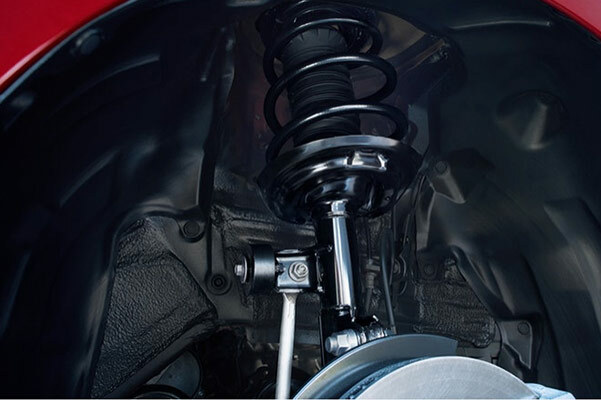 Want to learn all about 2019 Toyota Camry specs and features? 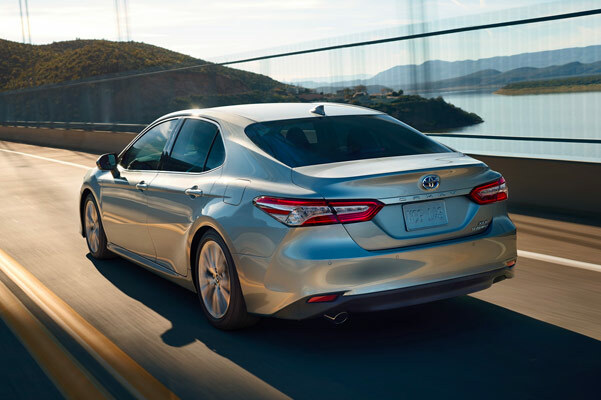 The sales team at our Toyota dealership in Watertown, CT, will happily answer any questions you have about the new 2019 Camry sedan, which offers stellar safety features and powerful performance perks. 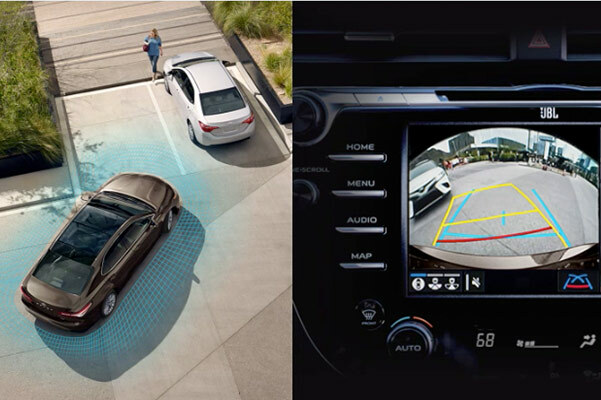 You'll love getting behind the wheel of this superb Toyota sedan, so come take a new Camry test-drive today! 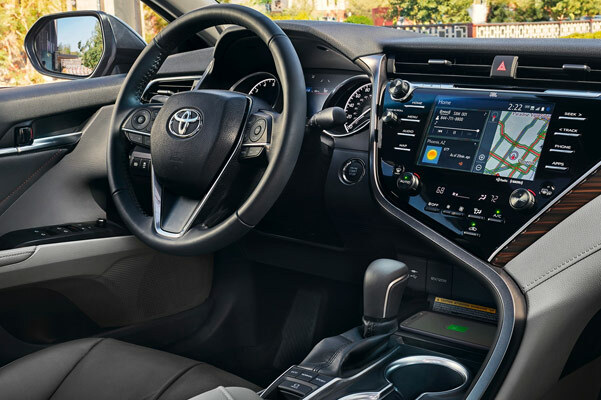 Learn about 2019 Toyota Camry interior features, engine specs and more at Curry Toyota CT.
Buy or lease a 2019 Toyota Camry sedan at Curry Toyota CT. We'll help you go through your Toyota Camry lease and loan options, so speak with our Toyota sales and financing teams today.